Colour an amazing tower, all the way from a boat bobbing in the waves, down to the depths of the ocean floor... and discover some hidden treasure! This colouring books folds vertically to be 4.5m long! A fun and exciting spin on colouring books! 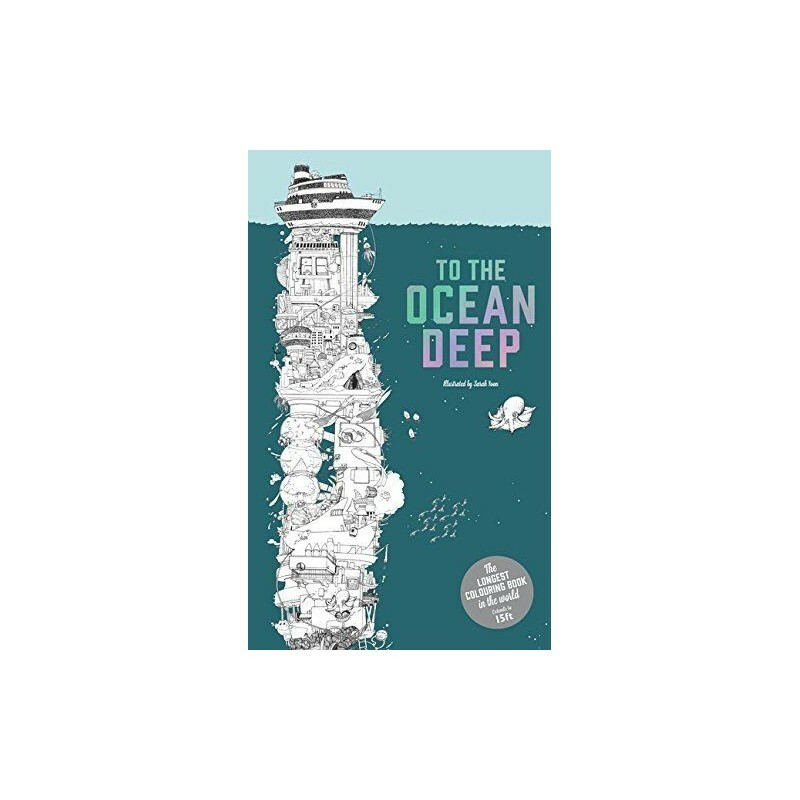 Filled with exciting and interesting illustrations of a mysterious world deep under the sea. The longest colouring book in the world will keep you entertained for hours. 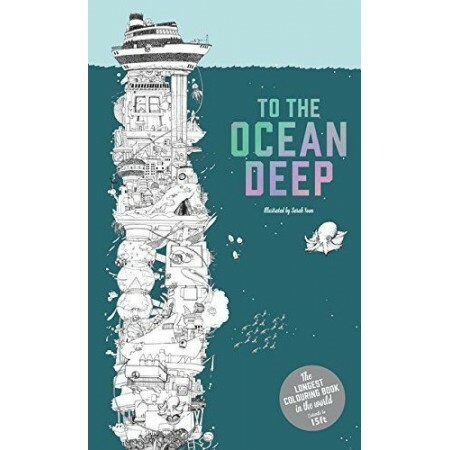 Hang up on a wall and have fun exploring this fastastical world of whales, underwater forests, pyramids, hidden treasures, caves and much more weird and wonderful scenes! Paperback. 15 pages of 35cm x 21.6cm. Extends to 4.5m long.